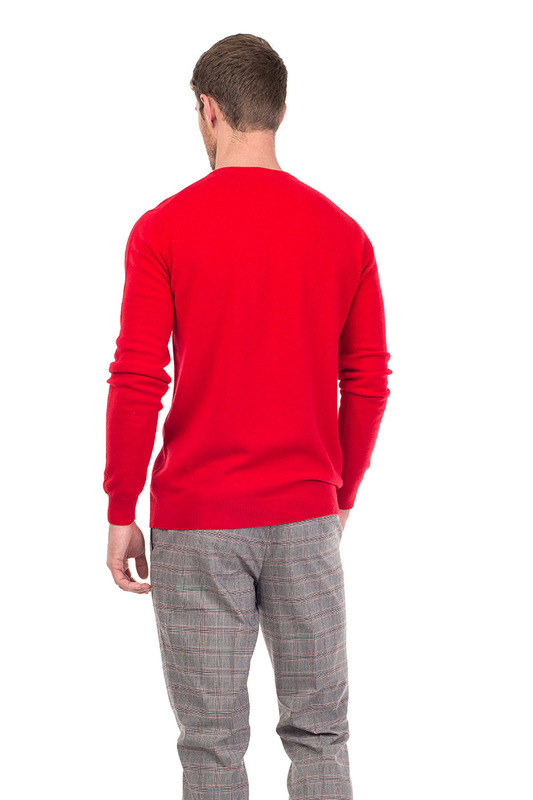 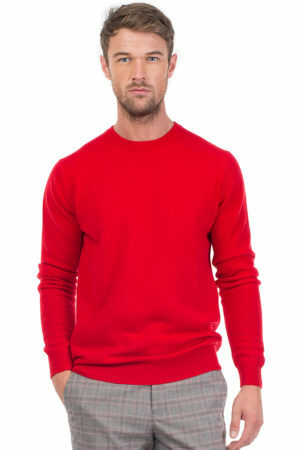 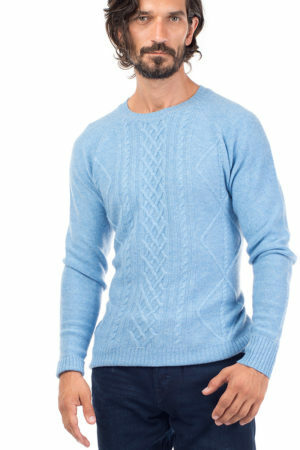 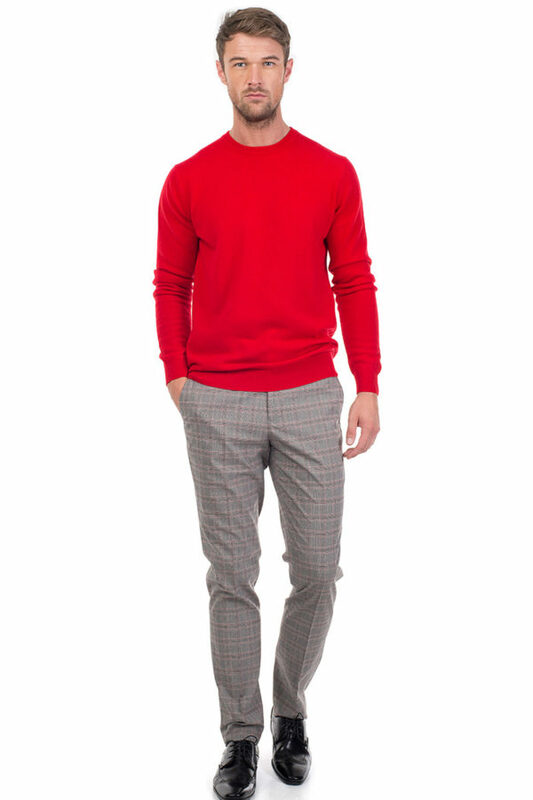 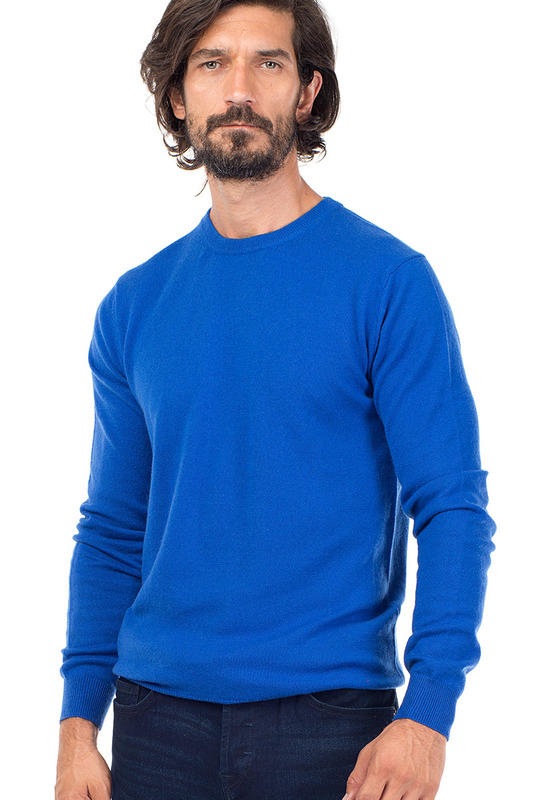 We have called this sweater Sunday, simply because it is the ideal sweater to wear over the weekend. 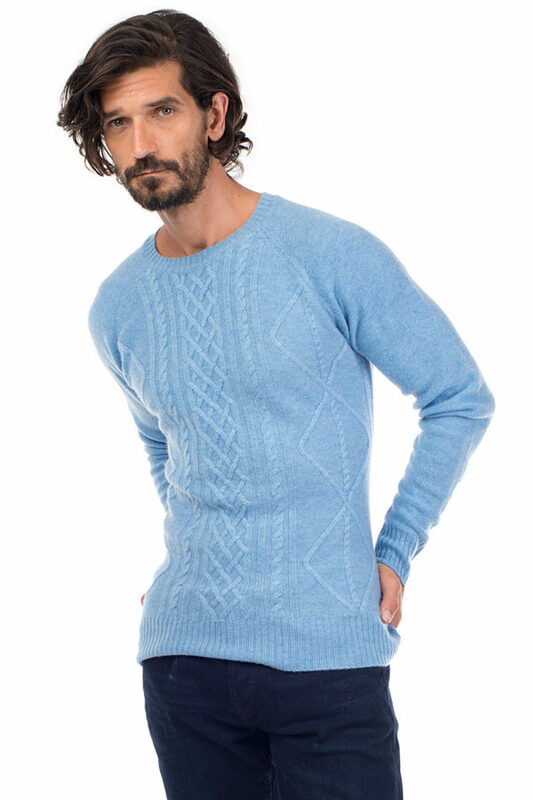 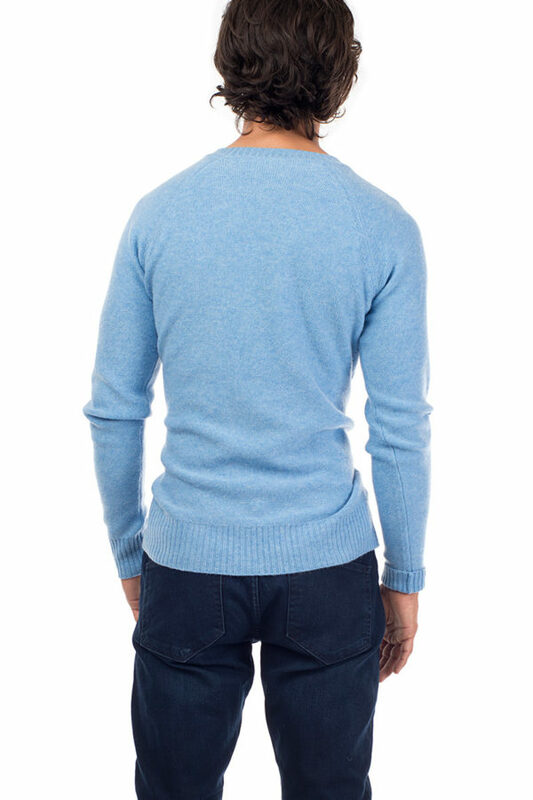 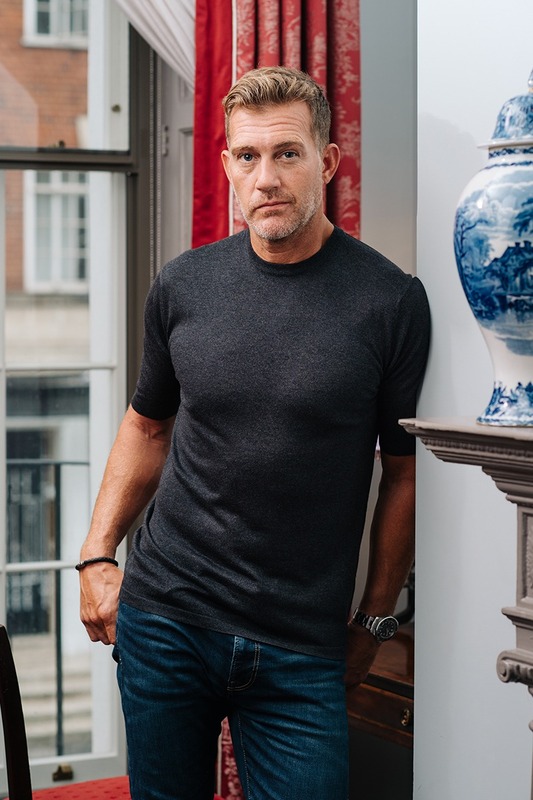 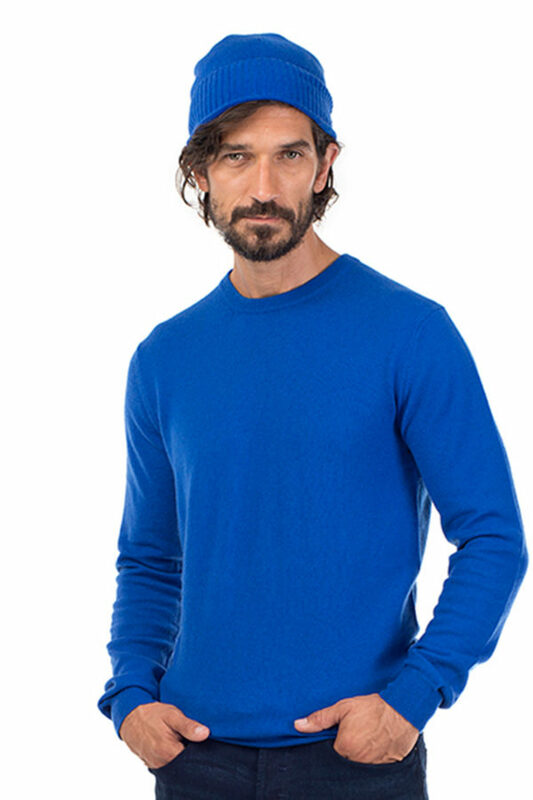 The Sunday cashmere sweater is knitted from fine merino wool and cashmere in a shade of soft blue, the neck, hem and cuffs are ribbed. 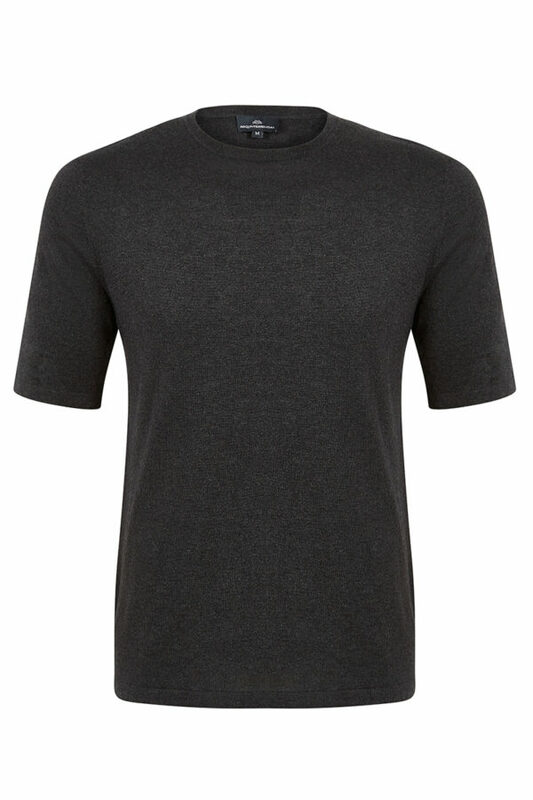 This is sure to become a firm favourite, giving a nice relaxed comfortable fit. 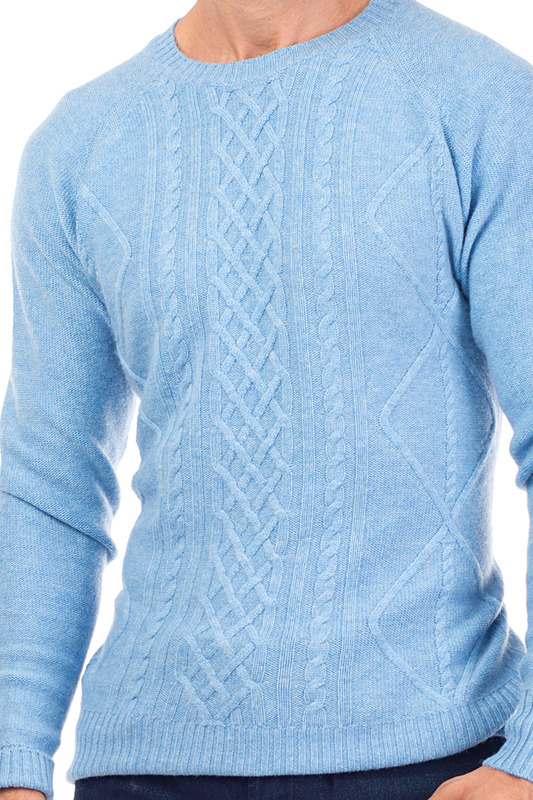 Wear with denim, or pair with our luxury Canyon Sweat Pants. 90% Fine Merino Wool 10% Cashmere. 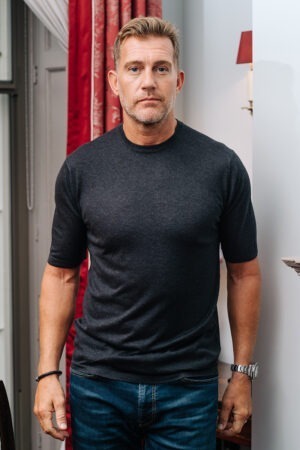 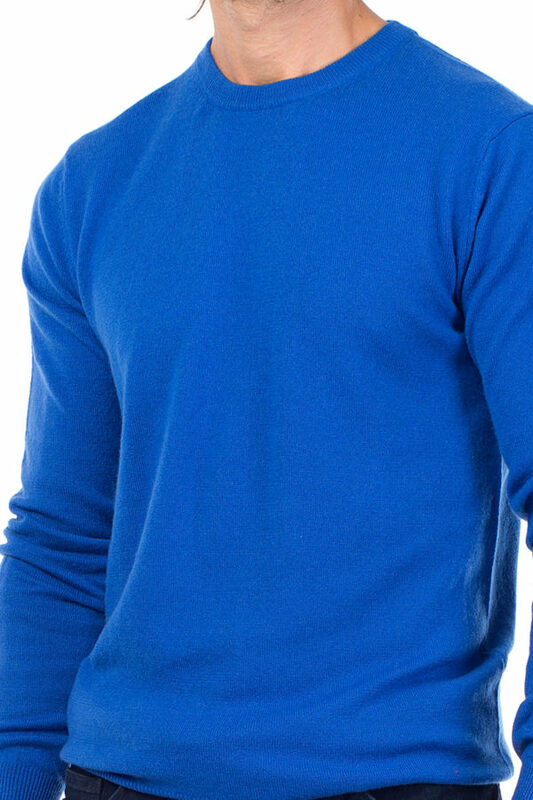 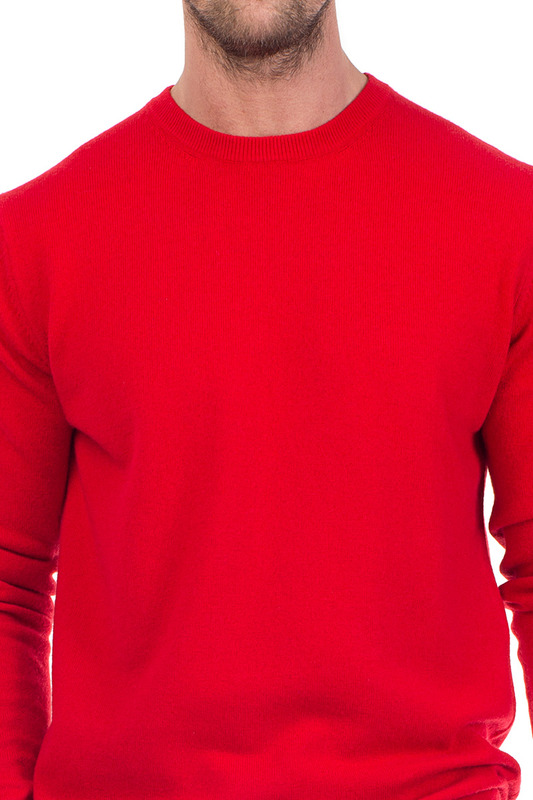 This sweater is designed for a regular fit.